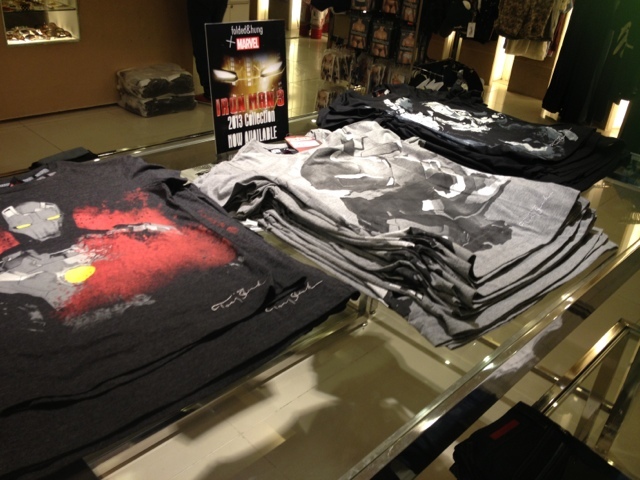 Since Iron Man 3 is already in cinemas next week, a lot of stores are sure to release merchandises of the movie. And among the products that I saw online, this one caught my attention: Folded and Hung's Iron Man Shirts. By the way, if you purchase the shirt, you are entitled to get a free limited Iron Man thumb drive(2gig). And that is actually the reason why i'm interested to buy one haha! 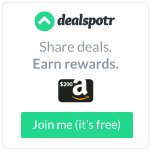 If there's a Folded and Hung store near your place, you might want to check them and see the freebie yourself. Who among you own one of these shirts already? I'm interested to know what design you picked!